Posted on September 11, 2018 by Megan A. This is probably one of the most well-read books among teenagers. Personally, I’ve read the series multiple times not just because of its intriguing plot, but because of its interwoven themes that resonate with me every time I read it. Divergent is a science-fiction novel centered around dystopian Chicago and its society, divided into five factions based on attributes of honesty, selflessness, bravery, peacefulness, and intelligence. The story takes a turn when Beatrice Prior, 16, makes a life-changing decision to live in a different faction. The catch is she must completely abandon her family and strive to fit in a world she is extremely unaccustomed to. My favorite character is the protagonist, Tris. She is extremely intelligent, brave, and selfless, which is why she is called Divergent. In her society, being compatible for more than one faction is rare, but also dangerous. Tris proves to be exactly that because of her will to see things for what they are and make her own decisions. It was rewarding to watch her develop from a shy, quiet girl into a strong fighter that became a leader. What made this book great was how realistic it seemed. It was eye-opening to read about a society that is so different from my own, yet not so far-fetched. It makes the reader wonder what it would be like to be a character in the book. And for me, that’s what made this book so good. I definitely recommend reading this book if you haven’t already. The Divergent series by Veronica Roth is available for checkout from the Mission Viejo Library. It can also be downloaded for free from Overdrive. Posted on August 28, 2018 by DanielC. Imagine a world with everyone fifteen and older completely gone. Kids are fighting each other, food is running low, and some animals and children are mutating and growing powers. Gone by Michael Grant follows Sam, a regular teenager who lives in the FAYZ or the Fallout Alley Youth Zone. The story follows Sam’s challenges of keeping everyone in control while at the same time, trying to hide his secret mutation. Surprising and shocking, Sam discovers that he can shoot light lasers out of his hands! Sam later finds out he has a brother that also has powers. But Caine, his brother, turns out to be evil! So, Sam and his group of friends have to fight Caine in order to keep their home town safe. I really enjoyed this book because it emphasized how crazy the world would be if adults were gone. My favorite character by far was Sam because he was nice and had really cool powers! If I could choose one superpower, it would be super speed, like The Flash. Gone is a perfect book for middle schoolers and up. With a mix of mystery, thriller, and all around excitement, Gone is a book I would definitely recommend. The Gone series by Michael Grant is available for checkout from the Mission Viejo Library. Posted on August 18, 2018 by Anmol K.
The Vault of Dreamers by Caragh M. O’Brien is a science fiction, dystopian novel. It takes place in the Forge School of the Arts, which is the site of a reality TV show. The school had 100 kids enter in each year, but 50 of them are cut, and do not receive this world-class education. The cuts are based on each person’s ranking, and these ranking are determined by the viewers, who watch the kids 12 hours a day. They vote, and the ones with more votes rise in rank, and make the cuts. The rest of the 12 hours are for the kids to sleep because it is believed that more sleep allows them to have more creativity. Each kid is given a pill to take, and its purpose is to help them sleep better and allow more creativity. The main character of the book is Rosie Sinclair. She is in the school for film editing, and is ranked very low days before the cuts. Because of this, she skips taking her pill one night and goes out to explore because she does not have any regard for the consequences. In her exploration she finds a whole new world beyond the cameras. This encourages her to put more effort into staying up in the ranks in order to unearth the dark secret that the school is covering. The premise of the book for me was interesting enough to pick it up off the shelf. I started to read it, and it was a bit difficult to get into. 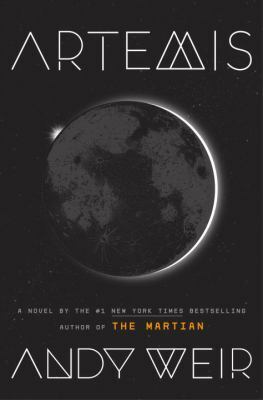 The story started with a pretty simple plot line, and a lot of the beginning was what I already read from the book summary. However, I loved to read about Rosie’s backstory because it made me root for her. Then, a few expected “turns” happened, and the story sort of plautead. I continued to read, and was happy to see the action pick up again. This propelled me to read the rest of the story, and I enjoyed the ending. Even though the beginning was a bit difficult to get through, I would recommend this book for an interesting, thought-provoking novel. 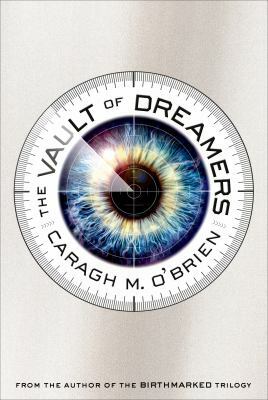 The Vault of Dreamers by Caragh M. O’Brien is available for checkout from the Mission Viejo Library. Posted on August 9, 2018 by Ava G.
This movie is just like all the other sequels to Jurassic Park. 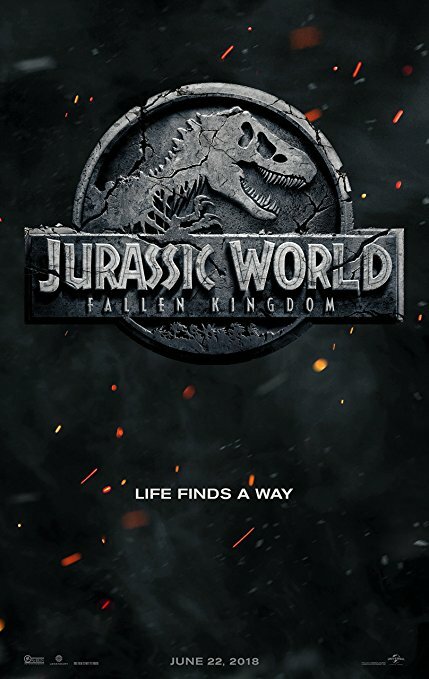 After seeing all the other movies in the franchise and seeing the new direction of the movies especially Jurassic World, I did not have very high expectations for this movie. And after watching it, the movie was exactly what I had expected, a bad story line with a bunch of special effects. Honestly, I had only watched the movie for the actions and the special effects and it didn’t disappoint. The best part of the movie was defiantly just watching dinosaurs destroy things and seeing things burn. However as the story line goes, it does get annoying seeing the characters make the same mistakes that happened in every other Jurassic movie. The story was just like Jurassic Park 2, people get tricked to go onto the island to bring back dinosaurs and everything goes wrong. And every part of the story that isn’t just a copy of Jurassic Park 2 makes very little sense and is extremely predictable. 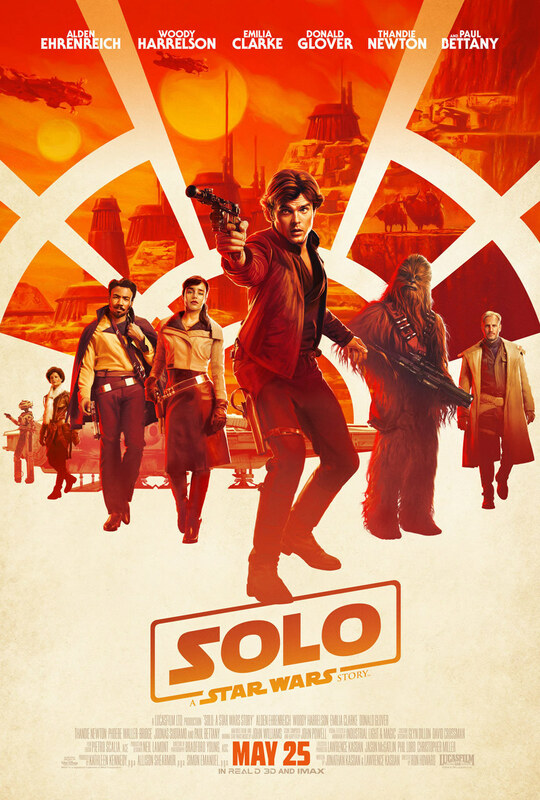 Overall the movie was just OK. It is nothing to go out of your way to see. I enjoyed watching it for the special effects but everything else was repetitive and nothing special. But, if you want to watch a movie to see a lot of action without having to really pay attention to what is going on, it is the perfect movie.